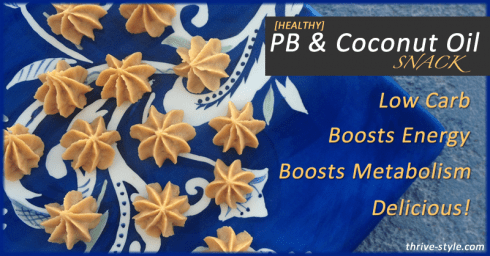 These 2 ingredient cookies are super simple, inexpensive, and easy to customize. Obviously, the base is just banana and oats, but you can add in chocolate chips, raisins and cinnamon, nut butter, or nuts and seeds. Baking them makes for a soft, warm, muffin-like breakfast cookie, but if you’d rather take them with you on the go, I like to just roll the batter into balls and freeze them. Take them out of the freezer in the morning and they’ll be perfect for a snack later in the day. Here’s an example of when 3 ingredients really is too good to be true. Eggs+Bananas+Blueberry=not quite pancakes. The batter forms quite well, but once in the pan, it’s difficult to deal with. I’ve never been able to flip mine without it falling to crumbles. However, it does still taste good. The texture is strange,– it almost seems like the egg is under-cooked even when it isn’t–but it tastes good. I used to make a huge batch of this every week. It’s ridiculously easy, tasty, and full of fiber and protein. I love love love this dip. It’s great with fruit, pretzels, rice cakes, a spoon. This is my go-to after a hard workout because it’s packed with protein. I ate the entire thing after running my half marathon. Experiment with the ratios, because it might be too sweet for you. 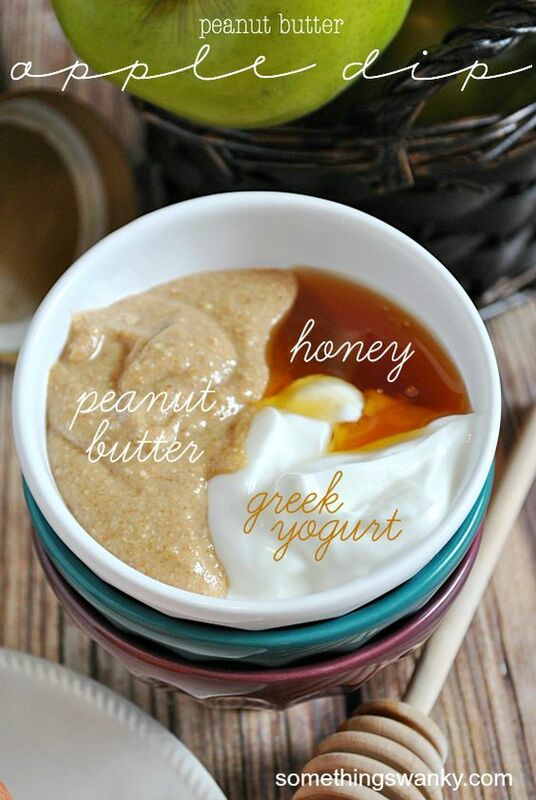 the recipe suggests vanilla Greek yogurt, but I usually use plain and add a bit more honey. Buffalo chicken dip is amazing, but it’s time-consuming to make, it has to be kept hot, and it’s full of fat. This dip, by contrast, can essentially be made in five minutes with three ingredients, can be served cold, and is full of protein. I’ll be honest, it’s not the dip you know and love. It’s better described as Buffalo Hummus, but it’s a great substitute. This wasn’t a total flop. They did taste good, and they provide a healthy dose of fat, but the texture never cooperated for me. The mixture was far too liquidy to pipe it out as in the photos. Interestingly, both the favorite and the flop dessert were from the same blogger; Chocolate Covered Katie, which was one of the first to spark my interest in healthy baking. Completely flourless, full of protein, and perfectly textured, this recipe easily made the top of my list. The chickpea base creates a moist chewy blondie that tastes like a more flavorful peanut butter cookie. 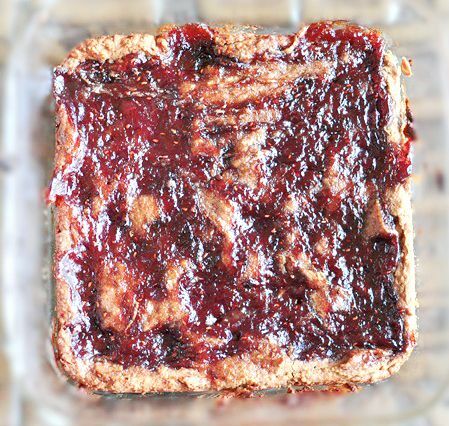 Top with your favorite jam for a nostalgic culinary experience. I was so excited. Coffee and frosting are among my favorite things in the universe, so this seemed like the perfect recipe for me. Unfortunately, even after hours in the freezer, this mixture didn’t firm up, and there was no frosting-like substance to be had. If you try any of these recipes, let me know by using the hashtag #thetakeonadventure!